Attaching great importance to the branding process, Aktas Holding left behind a successful period in ‘the Turquality Support Programme’, which was put into practice with the government support for the first time in the world and which was established for Turkey to become a global actor that can stand in the international markets with its own brands, in today’s markets where the competitive market conditions increase with each passing day, where the boundaries are disappeared and where a globalizing structure is being created. 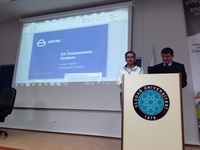 Aktas Holding, being proud of joining in the Turquality incentive programme, which was established by the Ministry of Economics and which was prepared for the Turkish brands to brand and increase their recognition in abroad, in October 2010, also accomplished the performance evaluation performed by the ministry. Within the scope of the programme, a performance evaluation and inspection of all companies involved in the Turquality Support project is performed by the Ministry of Economics once in every five years and it is ensured that the companies which passed the inspection successfully continue to the second five-year incentive programme. 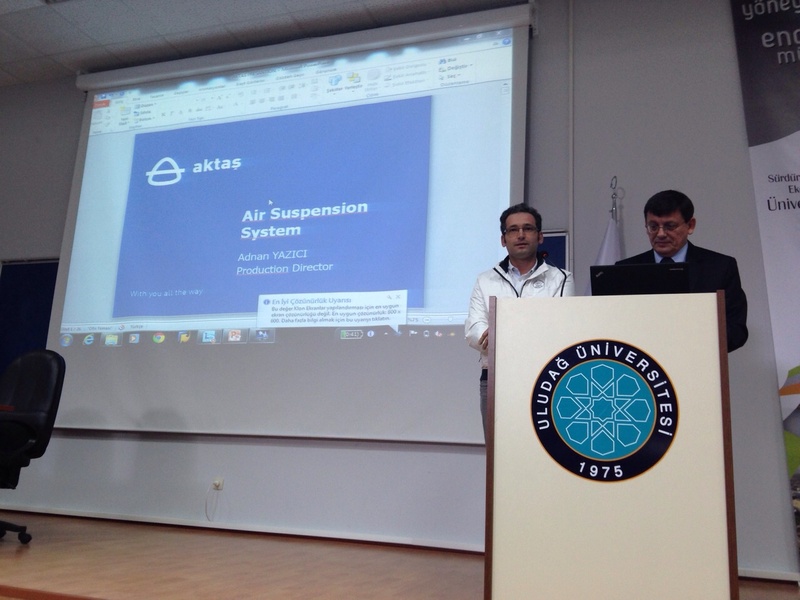 While the performance revealed by Aktas Holding was praised by the authorities of the ministry as a result of the inspections performed in February 2016, the authorities approved the necessary transactions for Aktas Holding to carry on the programme by underlining that Aktas Holding is one of the sources of pride of our country at international level. Underlining that the Turquality Support Programme contributes very significant prestige to the companies in branding, the Chief Executive Officer and Board Member of Aktas Holding Sami Erol said that the Turquality provides very significant gains to the companies in establishing an awareness for branding by attracting the attention to the fact that the basic phenomenon is sustainability in the branding processes. Expressing that they, as Aktas Holding, are glad to take part in the second five-year incentive programme, Erol, added that they will continue to add value to our country and the global markets.